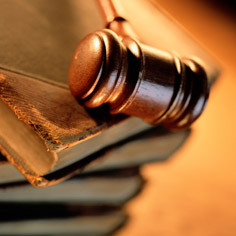 Insurance coverage disputes, and defending tort actions on behalf of both self-insured companies, or insurance carriers. Is your business self-insured, or are you an insurance company seeking a law firm to assist you in defending your companies rights? Royal & Miles LLP represents self-insured companies, and insurance companies in claims involving premises liability, negligent security, motor vehicle accidents, and all forms of insurance defense litigation. We further review insurance policies and can provide insurance coverage opinions, or litigate insurance bad faith or contract disputes for all types of insurance policies.